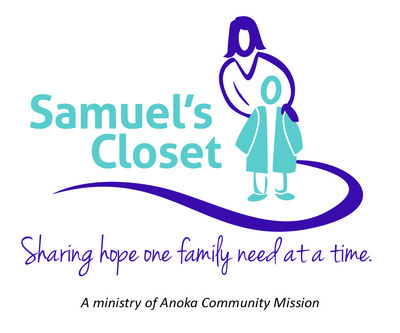 Little Blessings of Anoka ECLC is a ministry of Anoka Community Mission (ACM) that seeks to provide affordable, faith-based childcare and early childhood educational instruction for families in Anoka and the surrounding area. Little Blessings was adopted by ACM on October 1, 2013 and features a 6,500 square foot facility in the upper level of a former charter school, with two large playgrounds and regular access to an 800 square foot gymnasium. 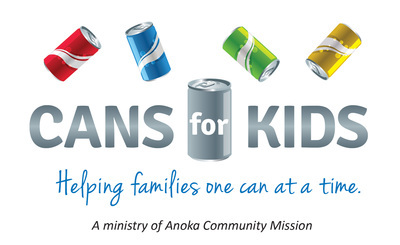 Tuition at Little Blessings is subsidized by donations from ACM's many community partners. 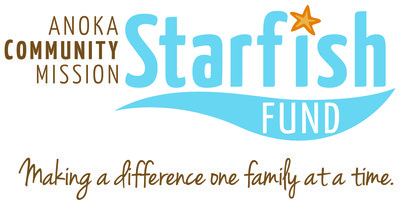 Financial aid is also available for families in need through the ACM Starfish Fund, Tables of Blessing, Joseph's Pantry, and Samuel's Closet. 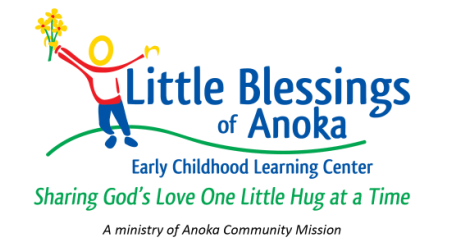 Little Blessings of Anoka ECLC provides exceptional care and educational instruction for infants through preschoolers. 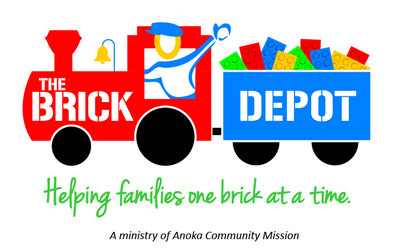 Little Blessings of Anoka ECLC is located at 440 Pierce Street in Anoka, across from the Northstar Railway Station. 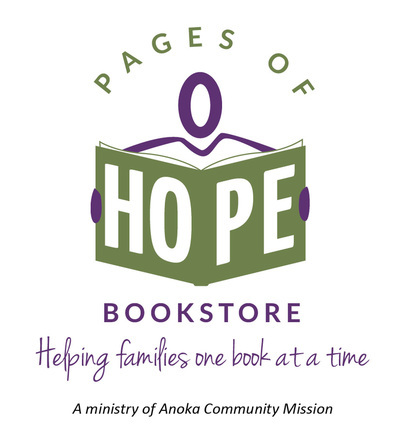 To arrange a visit to the learning center, please contact the learning center, at 763-427-1833 or e-mail us at littleblessingsofanoka@gmail.com. 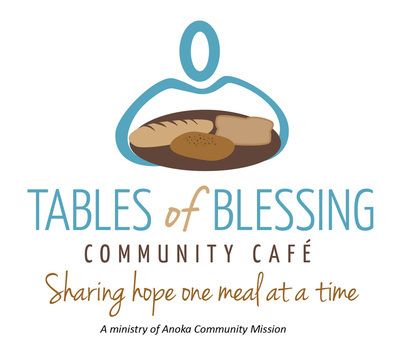 Feel free to visit the Little Blessings website at www.littleblessingsofanoka.org. 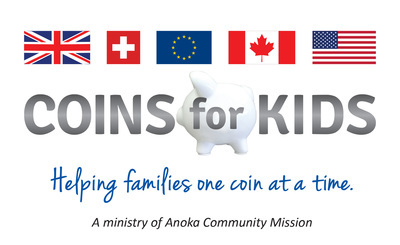 Please click on the icons below to visit our other﻿ ministries.